An In-ground pool is the ultimate centerpiece in creating the backyard of your dreams. At Rintoul’s Pools & Hot Tubs, we focus on building quality In-ground pools that perfectly accent your backyard oasis, and offer you the best place to relax and unwind with your family. We offer classic vinyl lined pools fromHighbury Pools. View our Gallery of pools to get great ideas on your dream pool. 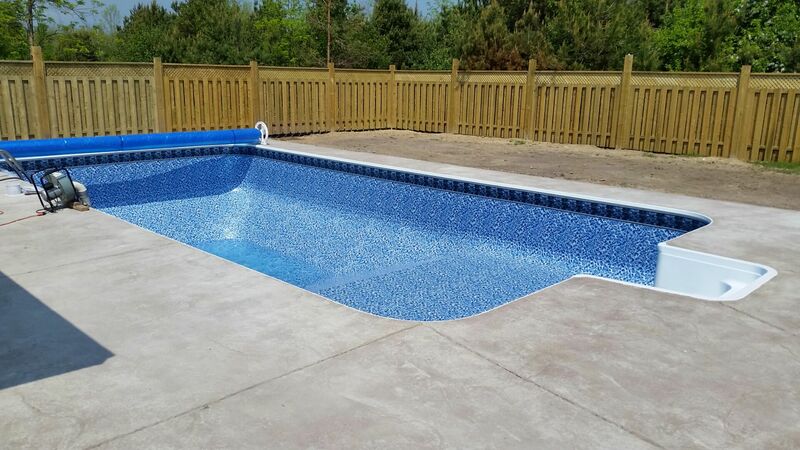 Rintoul’s Pools & Spas has been installing quality pools for over 45 years! With over 500 in-ground pools installed we have the experience and know-how to help you create your dream back-yard!